(RxWiki News) A recent spike in flu cases across the United States has prompted a health advisory from the Centers for Disease Control and Prevention (CDC). 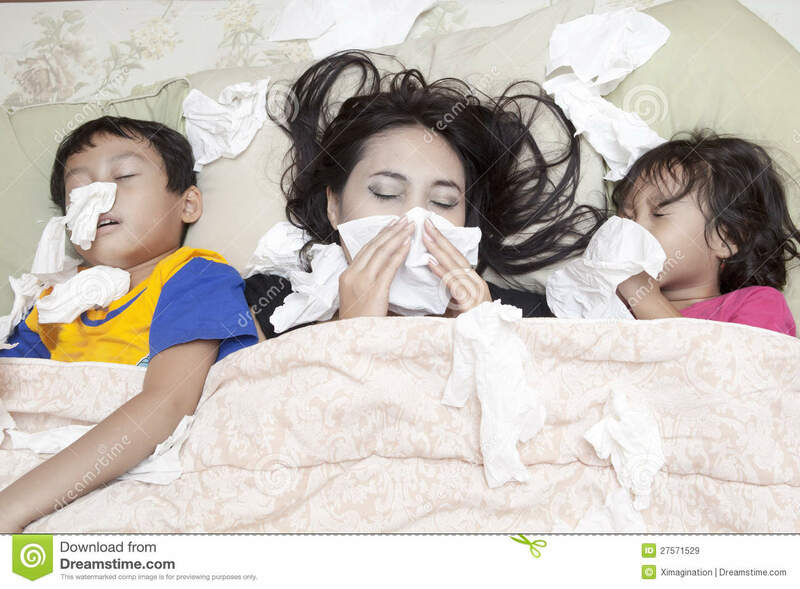 Flu activity, specifically influenza A(H3N2), has been sweeping the nation. In fact, the flu is widespread in 49 states, according to the CDC. That's why the agency is emphasizing the importance of antiviral medications. Antiviral medications include oseltamivir (Tamiflu), zanamivir (Relenza) and peramivir (Rapivab). These medications are meant to reduce illness and prevent severe flu outcomes. And they usually work best when they're started early, according to the CDC. In fact, the CDC recommended starting them within 48 hours of illness onset. Of course, starting antivirals later can still be helpful for some people. Influenza A(H3N2) is tied to more hospitalizations and deaths in young children and those who are 65 or older. If you have flu symptoms or have been near people with the flu, contact your health care provider. 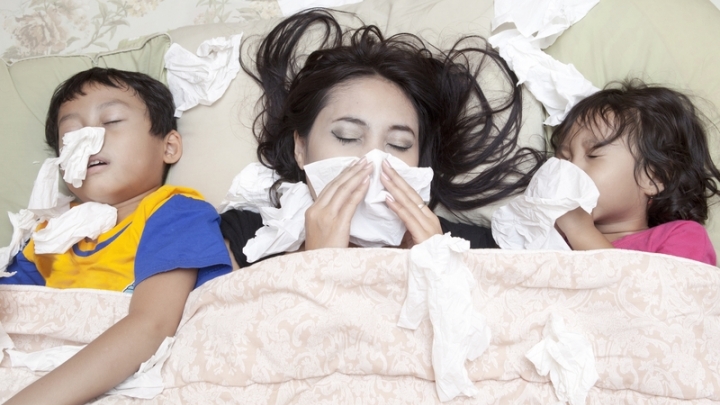 Do not wait to see the doctor — especially if you start showing flu symptoms. To keep yourself and your family safe this season, wash your hands often. Also, try to stay away from people who are sick. Wearing a mask may help block airborne germs and prevent the transmission of germs from your hands to your mouth or nose. The CDC continues to encourage people to get the flu vaccine — even when there is a less-than-optimal match. The potential benefit from getting the flu shot makes it worthwhile, according to the CDC.